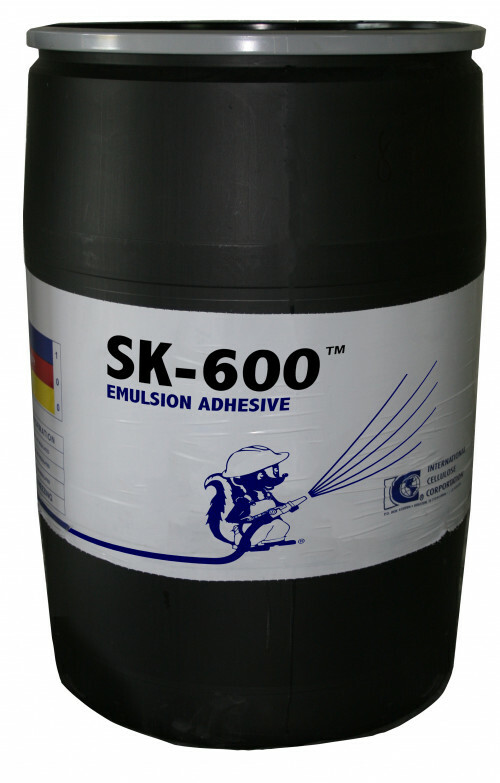 SK-600 ADHESIVE is made of fine acrylic latex vinyl particles. SK-600 ADHESIVE is a standard binder for darker shade applications of K-13 (black). The use of SK-600 ADHESIVE greatly minimizes the potential for surface discoloration.